You can get free apps without a credit card. You want to purchase a free app but still your device; iPhone, iPad or Mac; is asking you to update your credit card info. 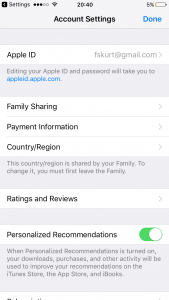 You may ask yourself, if it is a free app, why does Apple need your credit card details? Because since it is free, you are not supposed to pay anything. This happens because your credit card in your Apple account has changed. This means that you already entered your credit card details previously (perhaps because you bought a paid app?). And your credit card info has modified / changed. For example, your credit card has expired or your address has changed or your credit card number has changed etc. Simply update your card info. This is a good option, if you frequently buy paid apps: Simply update your details. If you are trying yo get a free app, you will not be charged. If your card expired, it just will not work. So if you want to use your credit card in the future, try this option. Go to Settings > iTunes & App Stores > your name (Apple ID) > View Apple ID. You may need to enter your password or use Touch ID. this may mean you have a unpaid balance. Pay your balance. this may mean that you have a active subscription. Cancel this. 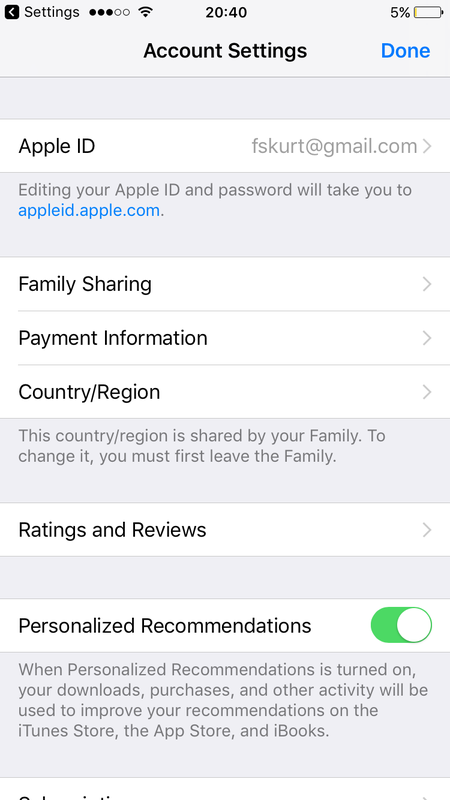 this may mean that you are using Family Sharing. Enter your password, if you are asked. Select None. See above, if you do not see the None option. Please help me. I have the iPhone X’s. 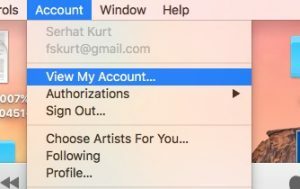 I am able to see the None option, and remove all of my credit card info. Then i click on done… nothing happens. Any advice? I need some help, please!